Nerd Lunch Podcast Episode 146 plus an appearance on Classic Film Jerks! This week the nerds are joined by Nick from On Second Scoop to talk about pop culture food stuffs. The group assign each other pop culture properties and specific food lines and we have to come up with a bunch of fictional food items based on movies and TV shows. Expect lots of talk about TMNT, Kool-Aid, Lizzie Mcguire, Laff-A-Lympics, Twizzlers and Yoplait Go-gurt. It’s a fun discussion that I think you are going to like. Also, this week, I was a guest (for the third time!) on the super awesome Classic Film Jerks podcast. I was there with Digio and Bloom discussing the 1948 Bogart gold digging classic, Treasure of the Sierra Madre. Riding along with us was Carrie from ClassicFilmFan.com. We all have a blast discussing how extremely unattractive Humphrey Bogart is, how awkward 1940s CPR is as well as how this movie ain’t no Hidalgo. Download the podcast from iTunes or head on over to ClassicFilmJerks.com to give the episode a listen. To finish out the TAG Podcasting Network Summer Crossover Series, the Cult Film Club and Classic Film Jerks podcasts teamed up like the Justice League of Podcasting to discuss some classic-y, cult-y films. First, Jaime, Shawn and I traveled over to those Jerks’ house to discuss the Humphrey Bogart noir classic, The Maltese Falcon (1941). 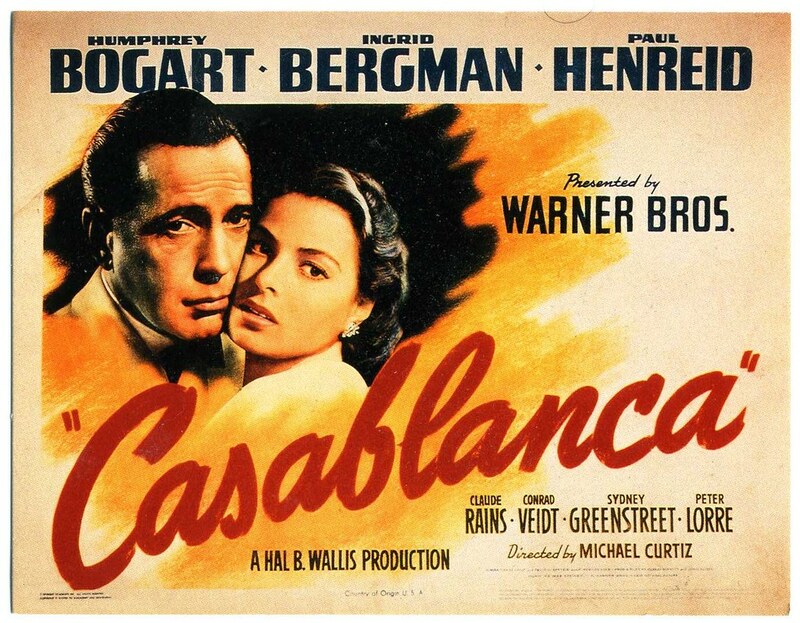 None of us had seen it so we discuss the actors, the settings, the great character names and of course, we determine if we think this movie deserves it’s “classic film” status. Listen to the show on iTunes, Stitcher or grab it right here. 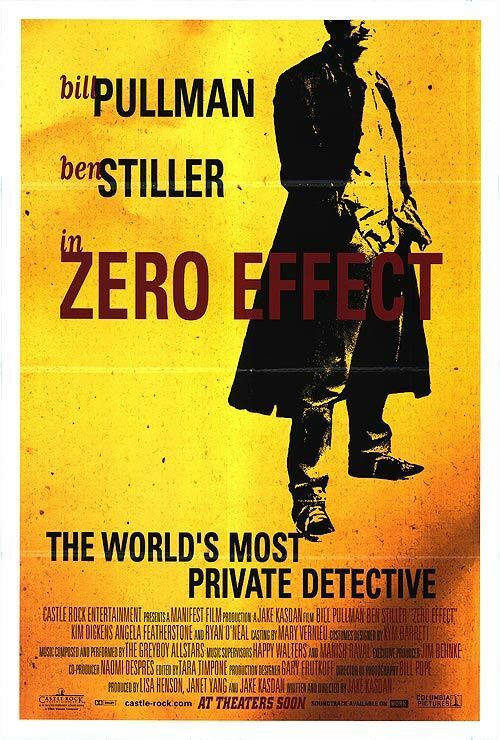 Next up, the Classic Film Jerk crew came over to the Clubhouse with us for Cult Film Club Episode 9 where we discuss the cult detective comedy, Zero Effect (1998). Starring Bill Pullman and Ben Stiller, this quirky comedy is a modern indie take on the Sherlock Holmes dynamic and considered neo-noir which would allow us to bookend this nice discussion of noir films. We have a lot of fun and I think you’re going to like these shows. Check out Episode 9 of The Cult Film Club podcast on iTunes, Stitcher or listen to it online right here.